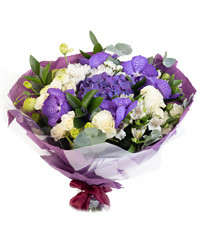 It is always nice to make a loved one happy by giving them a gift, or to simply brighten someone’s day with flowers. 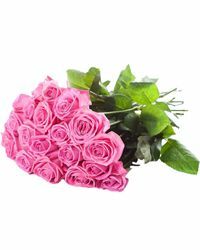 At Cyber-florist we make it easier than ever to do these things, and you can find excellent choices for flowers and gifts to be delivered to any location in Irkutsk. 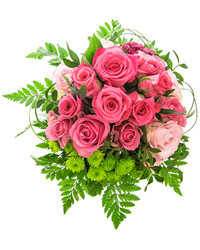 Our local florists in Irkutsk have hand-crafted arrangements for any occasion: birthday, wedding, prom, and many more. 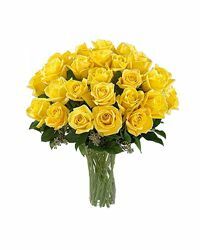 Roses and lilies, tulips and irises, gerbera daisies and orchids – these are but a few of the blossoms available for the gorgeous and tasteful arrangements we will create and deliver for you in Irkutsk. 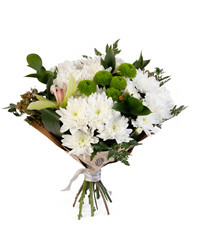 You can pick any bouquet you like from our catalogue, and we fill it with fresh and colorful flowers. 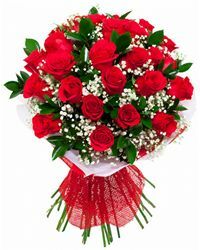 It doesn’t matter if you are even in Irkutsk; you can order flowers online from anywhere and Cyber-florist will help you let the people you love get your beautiful message through gifts and flowers! 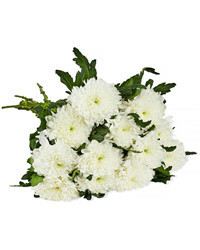 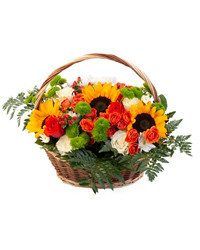 -	Live flowers - These are always a perennial favorite and classic way to say you care. 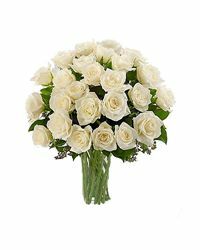 You don’t even need a reason to send flowers, and we have roses, carnations, calla lilies, and many other types of popular blooms available for classic arrangements or impressive and breathtaking bouquets. 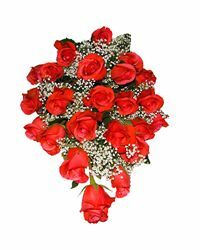 For example, this red rose gift box is a perfect choice to give to your mother or your girlfriend, or anyone you love. 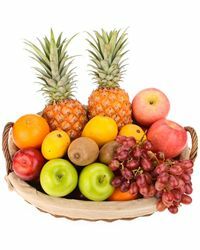 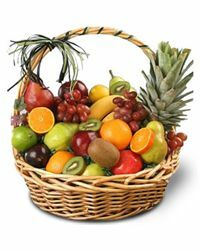 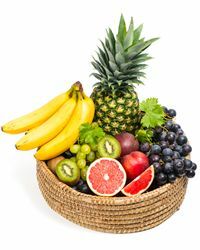 -	A fruit basket is also an intriguing choice and just as beautiful as flowers, but is also delicious and healthy! 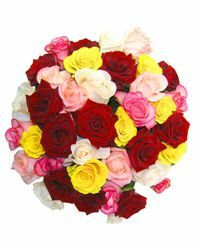 -	If you’re looking for something really special in Irkutsk we can take a custom order request. 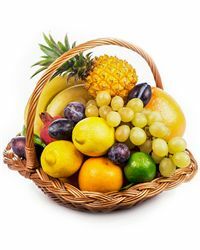 Let us know what you want and the approximate date for delivery, and we will assist you in picking just the right bouquet, fruit basket or deliverable gift. 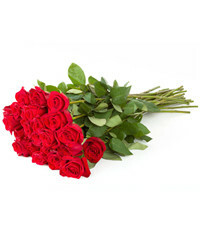 Whatever you choose: a flower arrangement, a fruit basket or something else, our team of florists in Irkutsk will make their best efforts to satisfy you with the quality of our services and delivery. 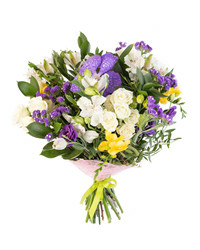 •	As a free bonus for all of our shoppers, we can even take a photo of the delivery, simply choose this option during checkout, and you get to see the happy faces of the recipients at the moment they get your gift! 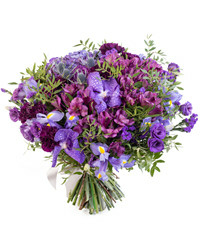 Cyber-florist will deliver your flower or gift orders in Irkutsk to a home address, office address or anywhere in the city…and always on the date and precise time you select!